“My client, who is retired, has a Roth IRA, multiple traditional IRAs and a 401(k) plan, and is over age 70 ½. Can a distribution from his 401(k) plan satisfy all RMDs that he is obliged to take for the year? No, your client may not use the RMD due from his 401(k) plan to satisfy the RMDs due from his IRAs (and vice versa). He must satisfy them independently from one another. Participants in retirement plans, such as 401(k) plans, are not allowed to aggregate their RMDs [Treasury Regulation 1.409(a)(9)-8, Q&A 1]. If an employee participates in more than one qualified retirement plan, he or she must satisfy the RMD from each plan separately. 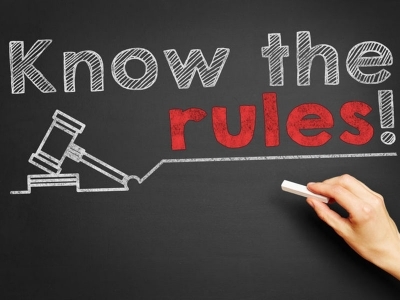 However, there are special RMD “aggregation rules” that apply to individuals with multiple traditional IRAs, as explained next. 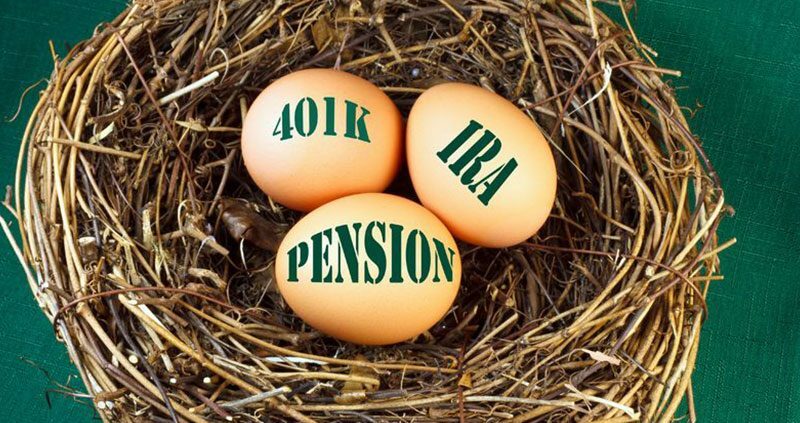 The IRA RMD rules allow IRA owners to independently calculate the RMDs that are due from each IRA they own directly (including savings incentive match plan for employees (SIMPLE IRAs, simplified employee pension (SEP) IRAs and traditional IRAs), total the amounts, and take the aggregate RMD amount from an IRA (or IRAs) of their choosing that they own directly (Treasury Regulation 1.408-8, Q&A 9). RMDs from IRAs that an individual holds as a beneficiary of the same decedent may be distributed under these rules for aggregation, considering only those IRAs owned as a beneficiary of the same decedent. Roth IRA owners are not subject to the RMD rules but, upon death, their beneficiaries would be required to commence RMDs. 403(b) participants have RMD aggregation rules as well. A 403(b) plan participant must determine the RMD amount due from each 403(b) contract separately, but he or she may total the amounts and take the aggregate RMD amount from any one or more of the individual 403(b) contracts. However, only amounts in 403(b) contracts that a individual holds as an employee may be aggregated. Amounts in 403(b) contracts that an individual holds as a beneficiary of the same decedent may be aggregated [Treasury Regulation 1.403(b)-6(e)(7)]. Individuals who are over age 70 ½, generally, are required to take RMDs from their tax-favored retirement accounts on an annual basis. There is some ability to pool certain accounts for RMD purposes, but the RMD aggregation rules are complex. Therefore, the guidance of a financial professional is suggested. Yes, if your client qualifies for a tax-free “1042 Exchange” he can defer capital gains tax on “qualified securities” sold to an ESOP if the proceeds of the sale are reinvested in “qualified replacement property” (QRP) as defined in IRC §1042(c)(4). Stockholders interested in a 1042 Exchange should discuss the option with their attorneys and/or tax advisors before proceeding. Qualified securities for this purpose are employer securities of a C corporation that are either 1) common stock with voting and dividend rights at least equal to the class of common stock with the greatest dividend rights and the greatest voting rights) or 2) noncallable preferred stock which is convertible into such common stock. QRP includes common stock, preferred stock, bonds, and convertible bonds of operating companies incorporated in the U.S., where 50% of the company’s assets are used in active conduct of a trade or business and no more than 25% of its gross receipts can come from passive sources. The seller will not owe taxes until he later sells the QRP. If the 1042 Exchange is structured properly, the seller could avoid paying all long-term capital gains taxes in certain circumstances. If the selling shareholder dies before liquidating the QRP, thereby leaving the funds as an asset of the estate, the property receives a stepped-up basis and can avoid capital gains all together. Generally, for the sale of stock to qualify for the special tax treatment allowed under IRC 1042, certain criteria must be met. Following the sale to the ESOP, the plan must own at least 30% percent of each class of stock or the total value of all outstanding stock of the corporation. The seller must reinvest the proceeds into QRP within 12 months following the sale to the ESOP. Treasury Regulations Section 1.1042-1T prescribes the requirements of a proper 1042 Election. The taxpayer must make a written statement of election, attach it to his income tax return, and file on or before the due date (including extensions) for the taxable year in which the sale occurs. The domestic company must consent. Taxpayers who fail to make a timely election cannot subsequently make it on an amended return. And once made, elections are irrevocable. Properly executed, a 1042 Exchange with an ESOP can be a tax-advantaged way for certain shareholders to sell their stock and delay and, potentially, avoid long-term capital gains tax. Stockholders interested in such a transaction should discuss the option with their attorneys and/or tax advisors.